Sage's Cafe Is Back In a New Spot. For the past 15 years, Sage’s Cafe has been a culinary landmark in Salt Lake City, a popular place for a lazy Sunday brunch or an intimate romantic dinner. Serving imaginative and delectable vegan food, Sage’s Cafe is a favorite of both vegetarians and omnivores. Everyone loves it—and that became a problem. But more people wanting more food is a dilemma most restaurateurs would welcome. Listening to his customers, owner/chef Ian Brandt understood his modest restaurant needed a few changes—specifically, more parking and kitchen space. His lease at 473 E. 300 South was ending, and it was time to diversify the menu, bring prices down and serve more people. He needed to find a new location. 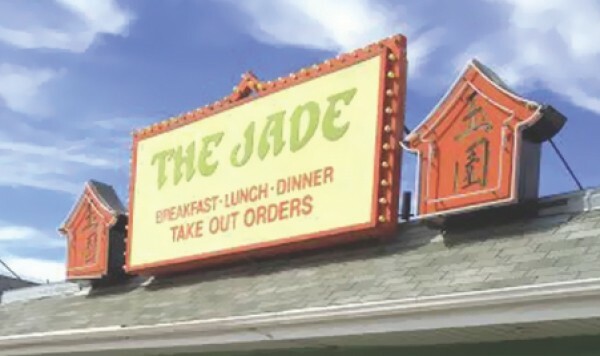 The most exciting development is the Jade Room, the mysterious “back room” where adults can enjoy cocktails (there’s a full bar, local beer and wine) and creative small plates in a casual lounge atmosphere. In Brandt’s words, it’s “a fun, funky Prohibition-times bar” that promises to be a great addition to Salt Lake City’s nightlife scene. Sage’s seasonal organic vegan food—including classic, well-loved dishes the restaurant is known for—will be back on Dec. 12. Quick healthy lunches will also be a staple of the new restaurant. Here’s to another 15 years—and many more.